Plywood & OSB are available in FSC, BUT MUST BE ASKED FOR. 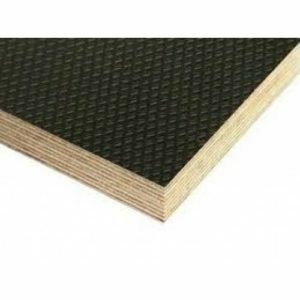 OSB board (Oriented Strand Board) is a man-made panel product, used as an alternative to plywood. Itís made by pressing together three separate layers of wood strands orientated in different directions to make it stronger under high pressure and temperature. This gives a very strong board useful for a variety of applications. 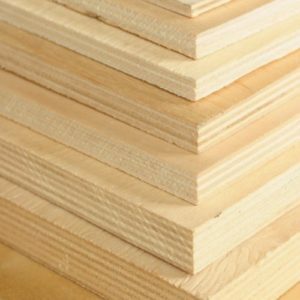 Plywood is a panel made up of at least 3 plies or thin layers of wood bonded together usually at right angles to the layer above or below, to improve strength and reduce shrinkage. Grades are rated by the face one side and back on the reverse. Hence the term B/BB or BB/B. These show the different defects allowed in the faces and backs.Please call or live chat for advice. 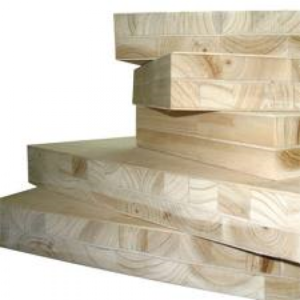 All our plywood is exterior grade and is suitable for outside use after suitable conditioning. 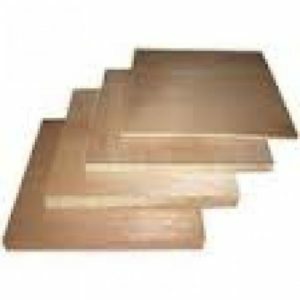 There are various specifications and standards for varying different types of plywood. 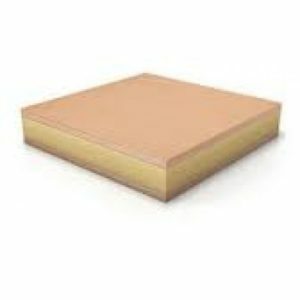 SUNDEALA is a pin board made from 100% waste paper with a sanded surface offering a good face, akin to prefinished which means it can be used without fabric covering. 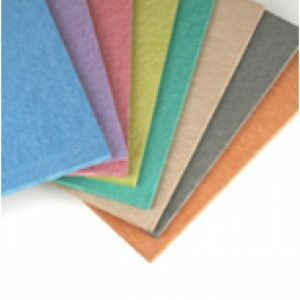 Sundeala is available in various different colours and also in an FRB grade, which is flame retardant. Please call us on 0161 834 6789 or live chat for help and samples.